Bio: Coming into her final year at both Cornell and Yamatai, Helen is ready to make the most of it as this year's Musical Director. 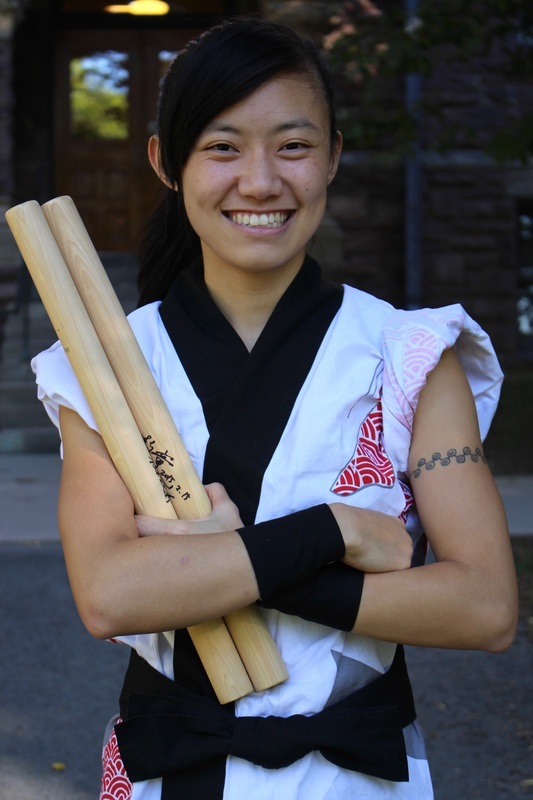 Since joining Yamatai is as a small sophomore (even though as a senior, she is still very small), she's somehow managed to find her footing within the group, and her love for taiko has continued to grow exponentially. Helen hopes to keep Yamatai's legacy alive and to continue to inspire others, just as she was inspired when she first saw PULSE 3 years ago.